Mineville Single Ply DK (no. 2806) is soft, machine washable, easy to work with, and easy to wear. It comes in a generous 100g/200m skein, which is enough to make an adult hat or pair of mitts (you’ll need two for a scarf or Honey Cowl). It’s also perfect for a Comfort Fade Cardigan! It’s affordably priced, and made right here in Canada! Mineville Wool Project is an “off-brand” brand from the sisters at Fleece Artist and Handmaiden. The prices are excellent because we purchase the yarn in one-time only lots. This means that once it’s gone, it’s GONE, so be sure to order enough for your project. Comfort Fade is a simple little cardi that’s worked in the round in one piece. The real magic comes from its use of 4 complimentary colourways that blend together to great a dramatic shift in colour. Shown in size Small on a 34” bust with 3.5” positive ease. This entry was posted in DK Weight, merino, Mineville Wool Project, Uncategorized on August 7, 2018 by Knit-O-Matic. I saw this and thought of you! But seriously, I love things that are both simple and pretty, especially if they can work in some texture and colour. Yume is made in one piece (no seams!) from the top-down, so you should have it done in time to actually wear it. The depth of colour is created by working with 2 strands of lace weight yarn held together, which is also a great way to negotiate colour distribution and pooling issues in hand-dyed yarn. I think it would be PERFECT made with Malabrigo Lace Baby Merino (ON SALE NOW!). It has a beautiful hand and it’s soft halo ensure the strands will do their job, stick together and look more like they’re a single strand of yarn. Plus, it’s just so soft! The sample is worn with 3.25” (8.5 cm) positive ease at bust. This entry was posted in MALABRIGO, Malabrigo Lace Baby Merino, merino, pullover, shawl, SUMMER, summer project ideas, Tops & Tees, Uncategorized, wrap on July 26, 2018 by Knit-O-Matic. NEW YARN: Cascade Eco Duo! Cascade Eco Duo is a new petting yarn that just arrived and it’s going to make you sweat, then drool, then fantasize, then obsess, and then finally cave and snuggle. It is seriously, emphatically soft. 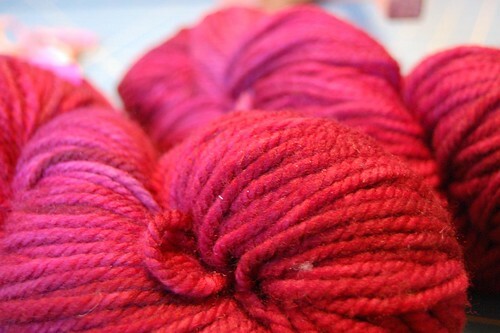 nomysteryleft on Ravelry says “It’s like Malabrigo on steroids… super SOFT steroids!! !” Caveat emptor. 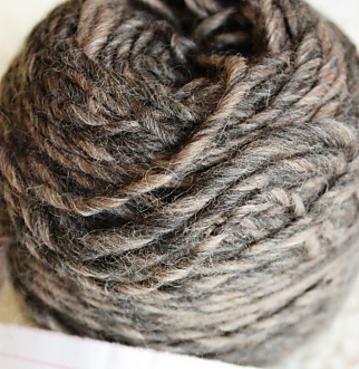 So here are the stats: it is 70% undyed baby alpaca and 30% undyed merino wool, made in Peru. Skeins are 100g and offer up 180m of ecstatic, bacchanalian pleasure. The ball band suggests knitting on 6mm needles, 18 sts = 4″. It comes in 8 natural colour varieties, ranging from blends of natural, beige, brown, grey, and black. You’ll probably be seeing lots of the colours this fall, as Camel is making a comeback. And here are some projects I think it would look great in! 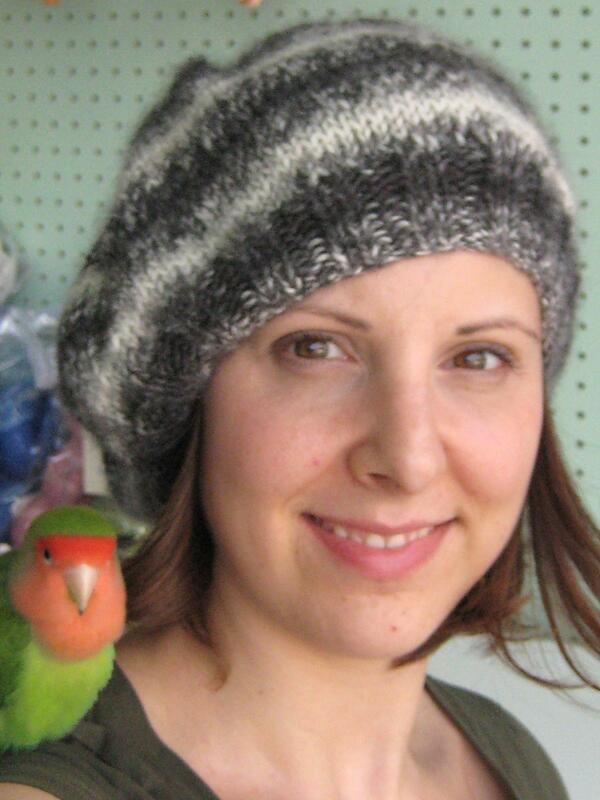 This is the Slouchy Hat/Beret we made with 1 skein of Cascade Eco Duo. The pattern is FREE, just follow our link! This entry was posted in alpaca, cascade, eco duo, merino on September 3, 2010 by Knit-O-Matic. NEW Dream In Color Groovy! Well, the groovy came in this week and it is a really happy surprise! It’s soft, softer than the classy, and has a super squishy consistency. It is a very happy yarn, it feels like playing with a fat, squishy baby. This entry was posted in dream in color, groovy, merino, superwash on November 5, 2009 by Knit-O-Matic.